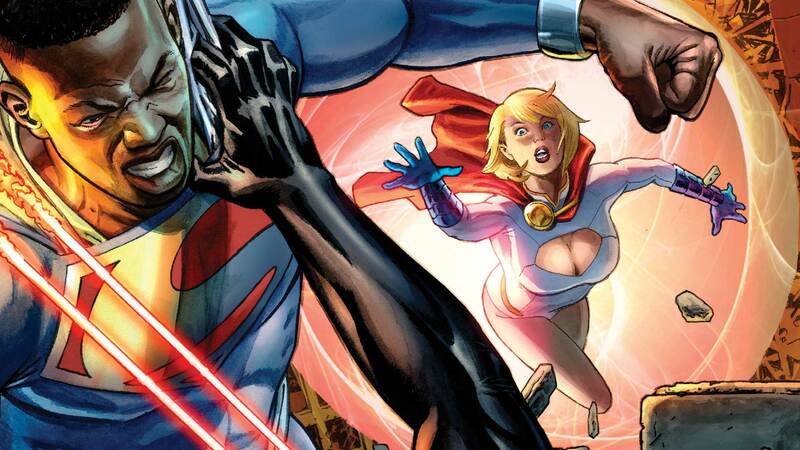 A new super-being named Val-Zod has appeared—and the heroes of Earth-2 must convince him to help them in one last, desperate attempt to stop Kal-El. Can they band together in time to prepare for Apokolips and the forces of Darkseid? And can Val-Zod become the hero they need him to be? Collects EARTH 2 #21-26 and EARTH 2: FUTURES END #1!